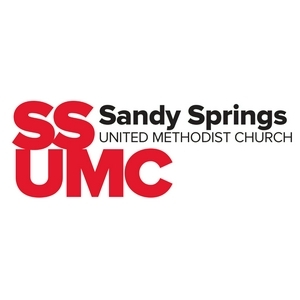 Welcome to the Sandy Springs UMC sermon podcast! Dr Thomas Martin shares a sermon based on Mark 14:43-52. Dr Thomas Martin shares a sermon based on John 11:43-52. Candler intern Mollie Bradshaw shares a sermon based Matthew 11:28-29. Dr Thomas Martin shares a sermon based on Isaiah 55:1-9. Dr Thomas Martin shares a sermon based on Luke 13:31-35. Dr Thomas Martin shares a sermon based on Deuteronomy 26:1-11. Dr. Thomas Martin shares a sermon based on Luke 9:28-36. Dr Thomas Martin shares a sermon based on Genesis 45:3-11 & 15. Rev Amber Lea Gray shares a sermon based on Luke 6:17-26. Dr Thomas Martin shares a sermon based on Luke 5:1-11. Dr. Thomas Martin shares a sermon based on 1 Corinthians 13. Dr. Thomas Martin shares a sermon based on Luke 4:14-21. Rev Amber Lea Gray shares a sermon based on John 2:1-12. Dr. Thomas Martin shares a sermon based on Luke 3. Dr. Thomas Martin shares a sermon based on Matthew 2:1-12. Candace Johnson shares a sermon based on Luke 2:41-52. Dr. Thomas Martin shares a sermon for the 4th Sunday of Advent based on Luke 1:39-55. Dr. Thomas Martin shares a sermon based on Zephaniah 3:14-20 and Luke 3:7-18 for the 3rd Sunday of Advent. Amber Lea Gray shares a sermon on the second Sunday of Advent based on Malachi 3:1-4 and Luke 3:1-6. Dr. Thomas Martin shares a sermon on the first Sunday of Advent based on Jeremiah 33:14-16 and Luke 21:25-36. Dr Thomas Martin shares a sermon based on John 18:33-37. Dr. Thomas Martin shares a sermon based on Mark 13:1-8. Candler intern Mollie Bradshaw shares a sermon based on Isaiah 41:8-10. 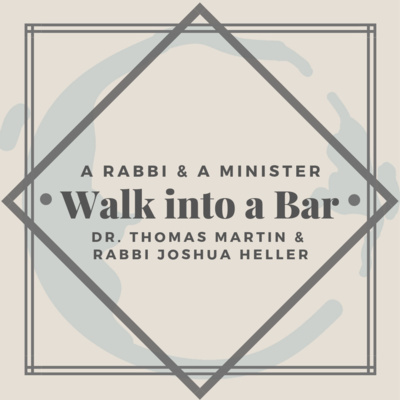 Pastor Thomas Martin & Rabbi Joshua Heller discuss the Jewish & Christian views of Heaven, Hell & the Afterlife. Live from 5 Season Brewery! Dr. Thomas Martin shares a sermon based on Deuteronomy 6:1-9. Dr. Thomas Martin shares a sermon based on Mark 10:17-31. Dr Thomas Martin shares a sermon based on Luke 11:1-13. Dr. Thomas Martin shares the first message in the sermon series ‘Giving God’ based on Matthew 6:25-34. Pastor Amber Lea Gray shares a sermon on World Communion Sunday based on Genesis 11:1-9. Dr. Thomas Martin shares a sermon based on Mark 9:30-37. Dr. Thomas Martin shares a sermon based on 8:27-38. Dr Thomas Martin shares a message based on Mark 7:24-30. Amber Lea Gray shares a sermon based on James 1:17-27. 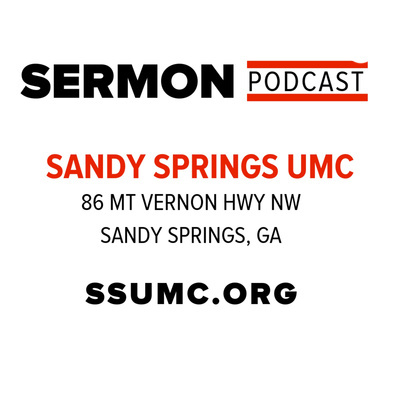 Dr. Thomas Martin shares a sermon based on John 6:56-69. Amber Lea Gray kicks off SERVE: Sandy Springs, a day of service, with a sermon based on Matthew 9:35-38. Dr. Thomas Martin shares a message based on Ephesians 4:25-5:2. 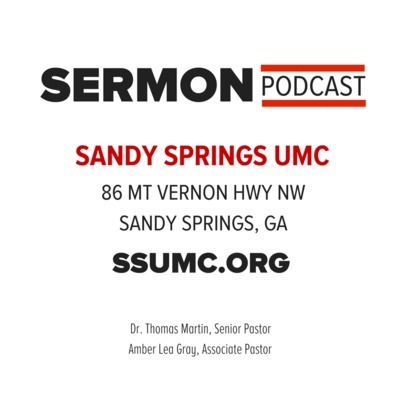 Dr. Thomas Martin shares a sermon based on John 6:24-35. Dr. Thomas Martin shares a message based on John 6:1-14. Amber Lea Gray shares a sermon based on Mark 6:1-13. Dr. Thomas Martin preaches a sermon based on 2 Corinthians 8:7-15. Amber Lea Gray shares a sermon based on 1 Samuel 16:1-13. Dr. Thomas Martin shares a sermon based on Isaiah 6:1-8. Dr. Thomas Martin shares a message based on Mark 4:35-41. Counselor and Pastor Ron Greer shares a message on compassion based on Matthew 22:34-40.